Some medical conditions are not easy to understand because of the complexity of the disease or because the symptoms are vague or many. Fibromyalgia is one of those medical conditions that individuals may find difficult to understand; even doctors can find it confusing to understand the condition or how to diagnose it. 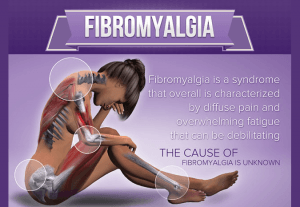 Fibromyalgia is not a chronic condition that is not fatal nor does it have a cure that will end the condition; once diagnosed you will have the condition for life. You can, however, learn to manage the condition and minimize the affect that it has on your life by controlling the pain, fatigue and other symptoms as much as possible. 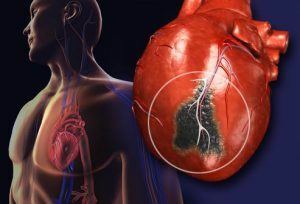 The many symptoms of the condition make it difficult to diagnose the disease and the individual may actually be diagnosed with other conditions or diseases before receiving the correct diagnosis. The symptoms involve a widespread pain that involves joints, muscles or soft tissue. The chronic pain can be difficult to live with and those diagnosed with fibromyalgia can suffer from depression because of the chronic pain and fatigue associated with the condition. The strain of dealing with fibromyalgia can also create physical signs as well such as irritable bowel syndrome that often evolves after stress. The physical and psychological symptoms of fibromyalgia can lead to sleeplessness. Did you know that there are other less obvious signs of fibromyalgia? Dry eyes, nose and mouth can also be a symptom of fibromyalgia. Poor circulation in hands and feet, which may bring on tingling and numbness, can also be a symptom of fibromyalgia. Women with fibromyalgia can also suffer from menstrual cramping that can be quite intense. Sometimes those with fibromyalgia can suffer from incontinence. There is no cure for fibromyalgia so once diagnosed with it you have it for life. To be diagnosed your doctor will order some testing such as urine or blood tests to rule out other diseases or conditions that may have similar symptoms. It is important to discuss the symptoms that you are having and how long you have been having them because most diseases and conditions are diagnosed in part by the history of symptoms and the history of other medical conditions. Once diagnosed, treatment can be started based on the symptoms you are experiencing. Treatments can be a combination of medication, exercise, therapy, and home remedies. Alternative treatments can also bring relief such as therapeutic massages, aerobic exercises to strengthen muscles, chiropractic practices, hypnosis and also breathing exercises to help you relax. 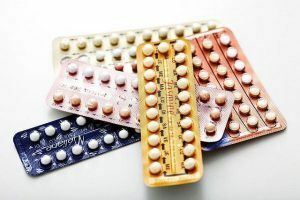 Even though you may already have been diagnosed and started on a treatment plan it may still be difficult to understand what is happening to you. Ask your doctor for information about fibromyalgia to help you better understand. There are also fibromyalgia-networking groups such as support groups in your community and fibromyalgia forums online.